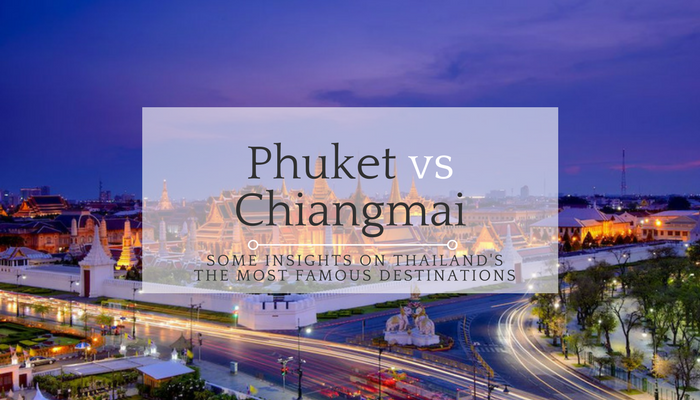 Phuket and Chiangmai are phenomenally destinations of Thailand. They are famous for both Thais and foreigners. Tourists often ended up having to pick one over the other due to time or money. If you’re stuck in this unfortunate situation, then this little tips might help you out. It’s very distinctive choices to made. If all you want is to lie on soft white sands and clear blue water and get massages, Phuket is your choice. 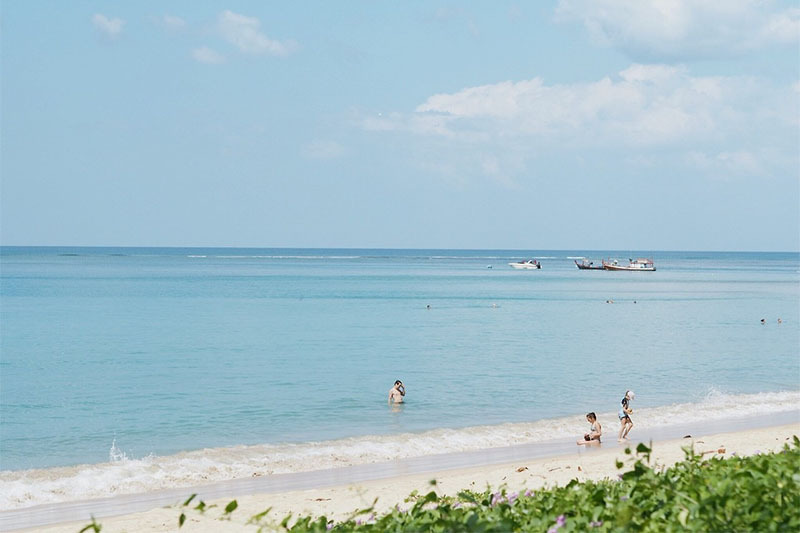 This jewel’s of Andaman sea is perfect for chilled out, its beaches have powder soft sand and small waves perfect for swimming. But If you’d rather hiking up to the mountain top, wondering in the wild nature of Northern Thailand, Chiangmai is your choice. 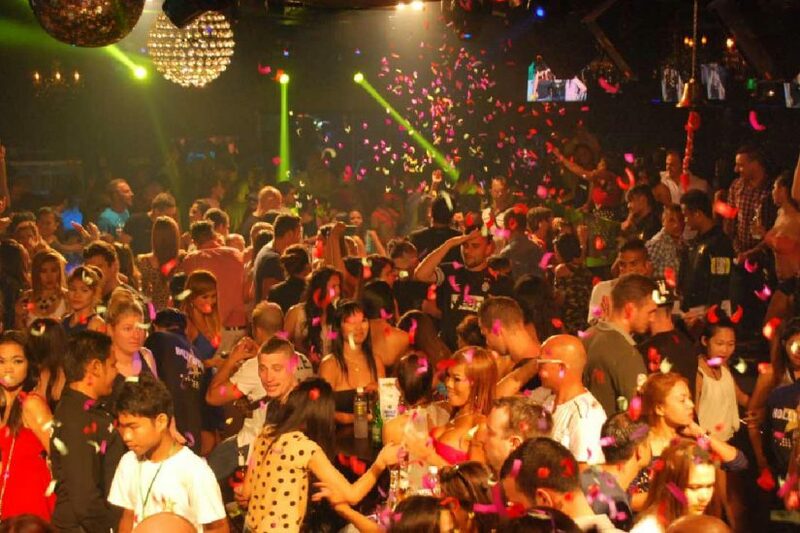 Phuket is not all about beaches and partying. 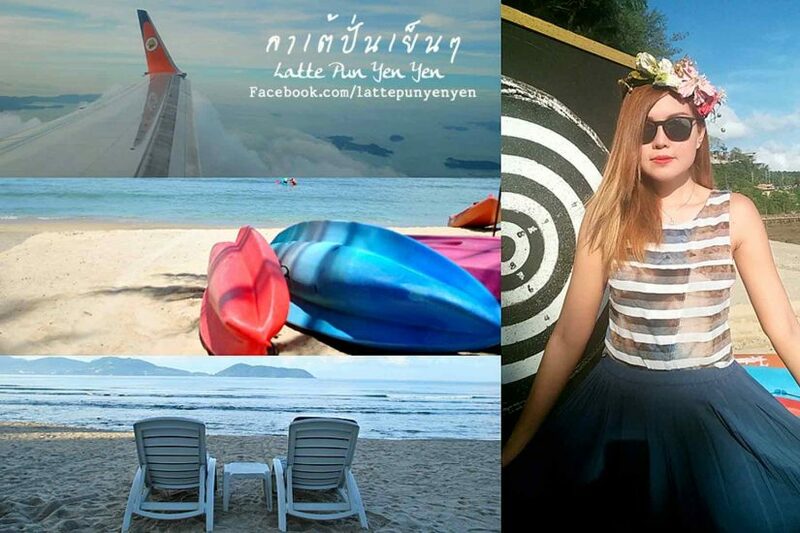 There are so many comments from Travelers saying Phuket have no culture. I think not. Phuket has a long history of people from vary of nationalities passing through over the centuries. In Phuket Town you can find Buddhist temples, Chinese shrines, a Mosque, a Catholic church, a Sikh Gurdwara, a Hindu shrine and probably more. 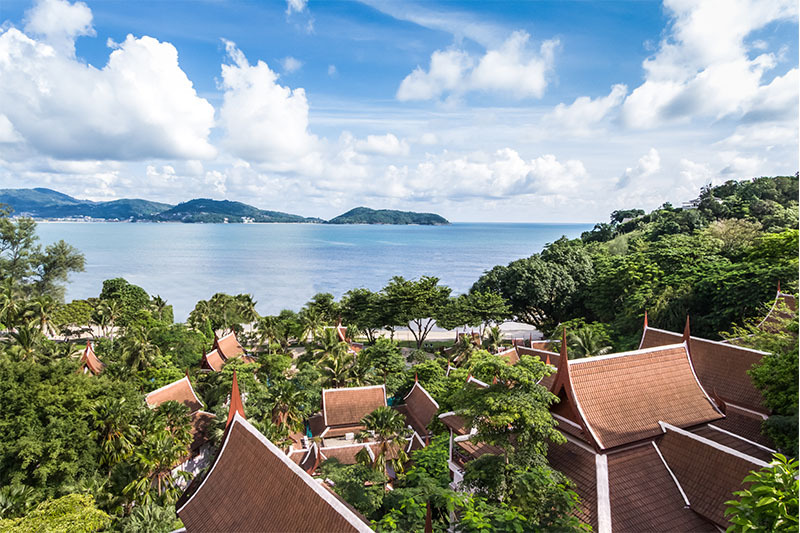 Phuket is more diverse in the term of culture but it is still a fascinating island to explore. 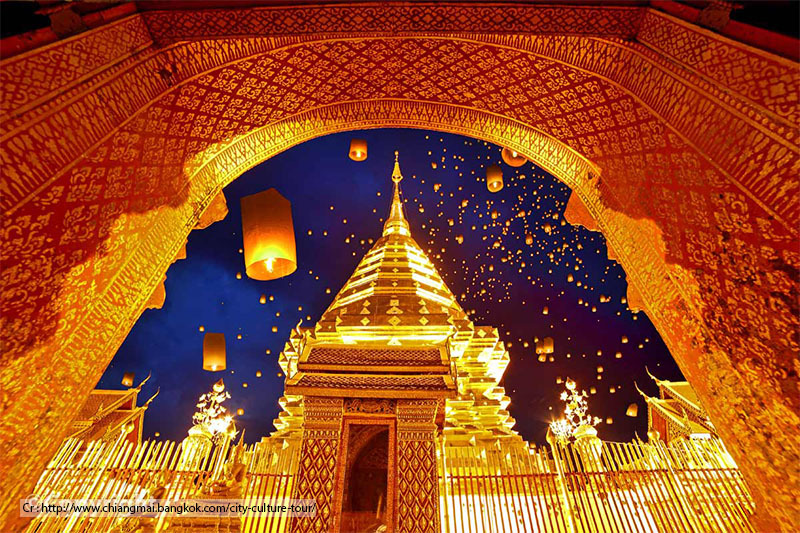 Chiang Mai has a very distinctive culture, arts, festivals, and traditions. Chiangmai’s culture is more individual and distinctive inspired from Lanna culture. As a city that rich in culture and history and arts, it’s no surprise that Chiangmai has a number of interesting museums and temples ready for your excursion. Chiangmai inspires natural and simplicity. This lies solely with you, psychical activity or just chill out. Phuket activity is mostly all about chilling out on the beaches, do some small physical activity such as kayaking, swimming, or massaging. 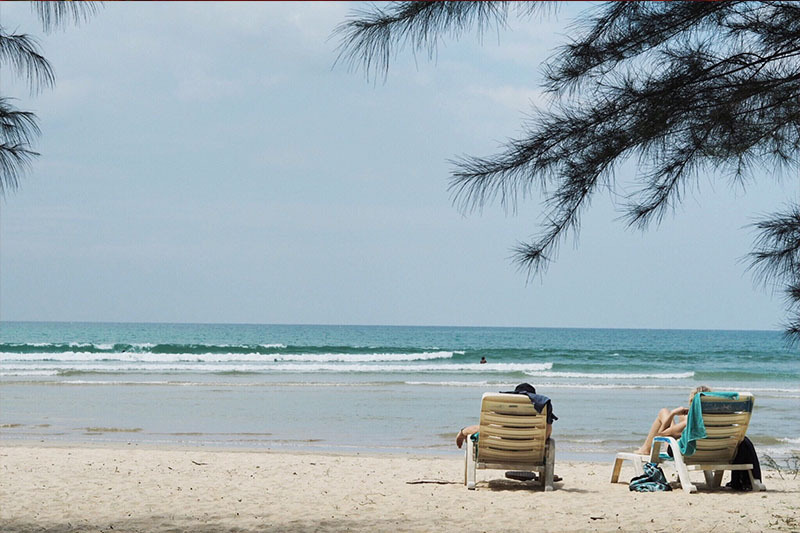 If you’re looking to do nothing all day, read a book, sip a wine or cocktail and hang out on the beach then Phuket is your choice. However, if you’re looking for more physical activity like hiking, Elephant Trekking and more cultural activities Chiangmai is the choice for you. Thai food is spicy, as we all knew especially Southern’s food. Phuket’s local food in the other hand is not. The island is heavy influenced by Chinese culture so it is not much spicy and easily to eat for foreigners. 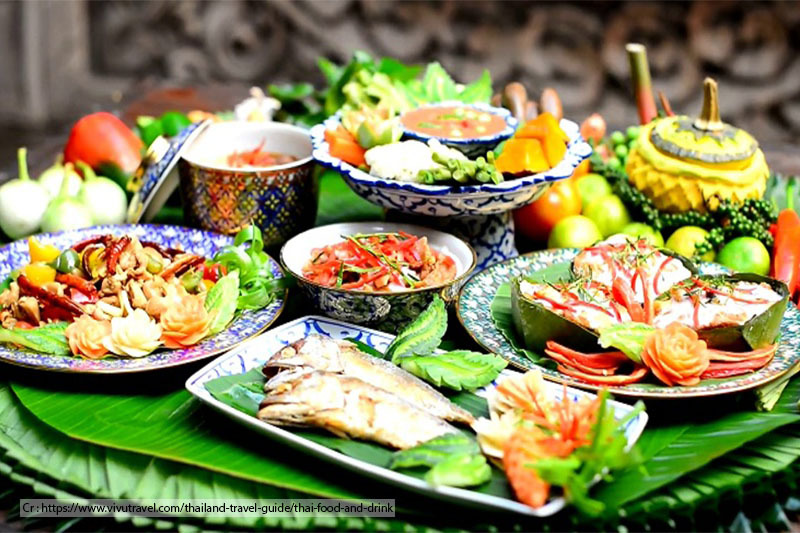 The food of the north is indicative of the region’s seasonal and relatively cool climate, it is influenced by Yuannanese, Shan and Burmese cuisines. It is characterized by mild (or hot), salty and sour flavors. As it is always one in most busiest tourist attraction, Phuket have more accommodations and better facilities for you to choose. 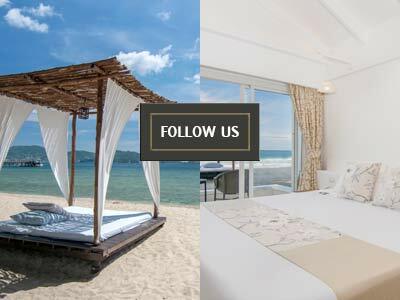 World’s luxury hotel brand and local finest hotel brand that can easily match your choice of perfect accommodation is all here in once place. While in Chiangmai is more about boutique hotels and affordable luxury with fresh-air in the hillside.